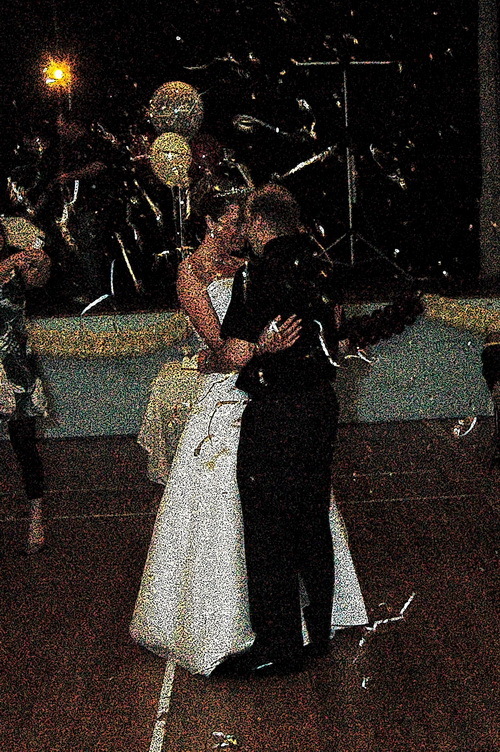 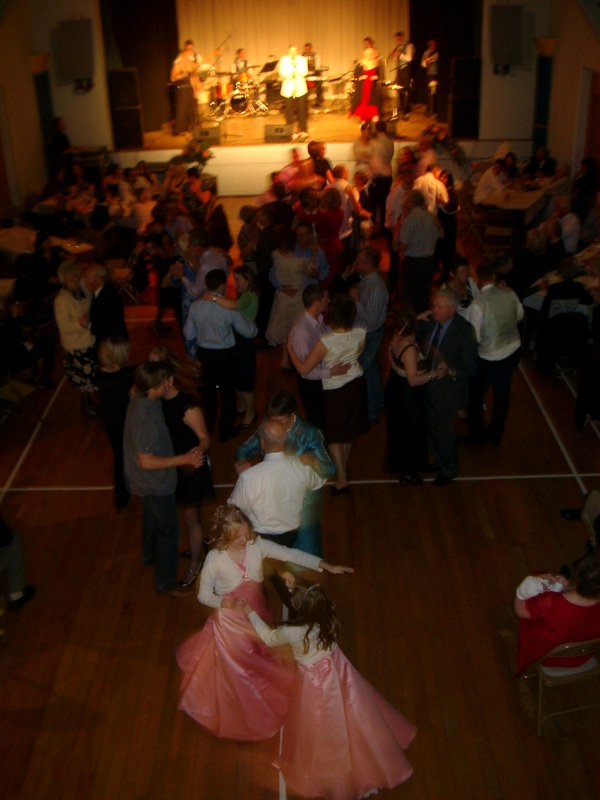 The Victory Hall is an ideal setting for wedding receptions and special celebrations. 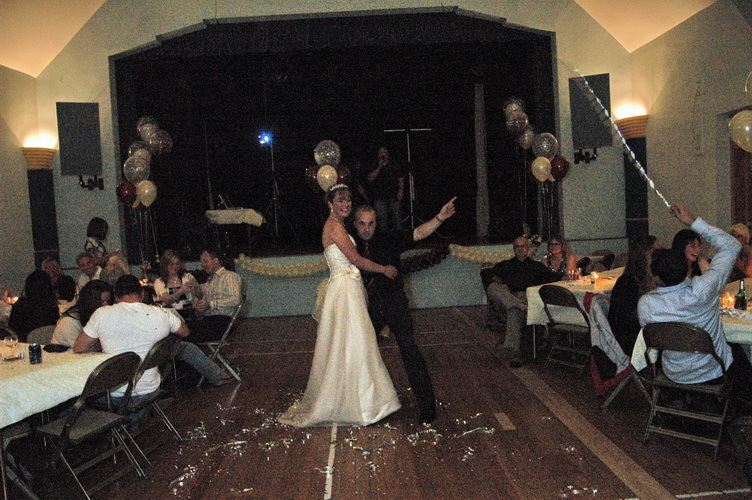 Competitive price (£260 is the basic package for the day). Beautiful rural surroundings in the Lake District. 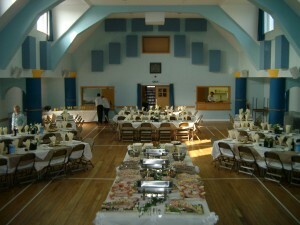 Experienced organizers and caterers can be arranged. A network of services to make your day complete. Local accommodation within the village.